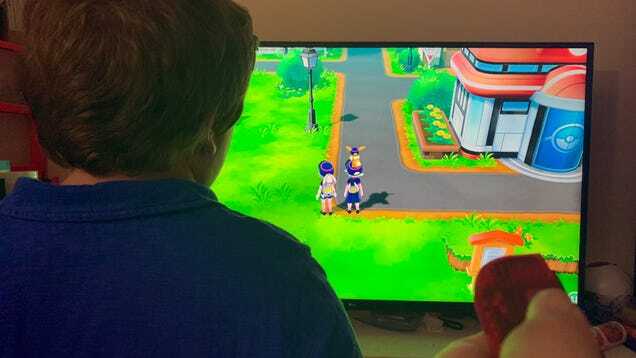 “Dad, can we play Pokémon together?” my seven-year-old son Seamus asked as I wandered about Kanto in Pokémon Let’s Go! Eevee. It was the first time he’d asked to play a video game with me. It led to the first time we played a video game together.